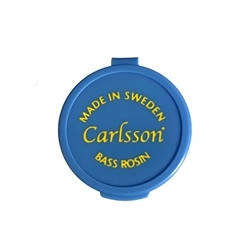 This medium hard bass rosin is produced in Sweden. Wrapped in foil cup. Good for solo or chamber playing.